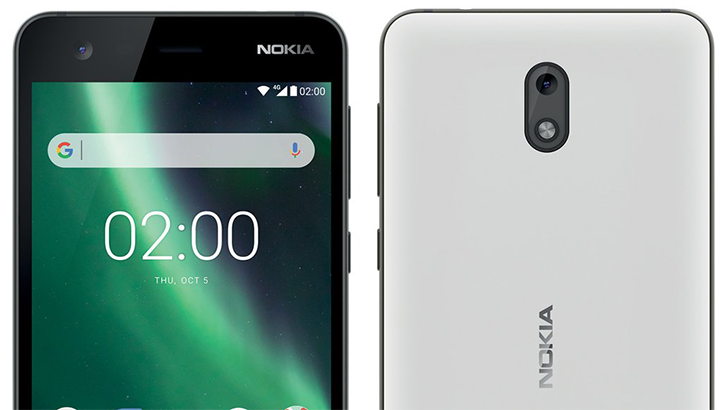 The Nokia 2 was released near the end of last year, as HMD's first sub-$100 Android device. 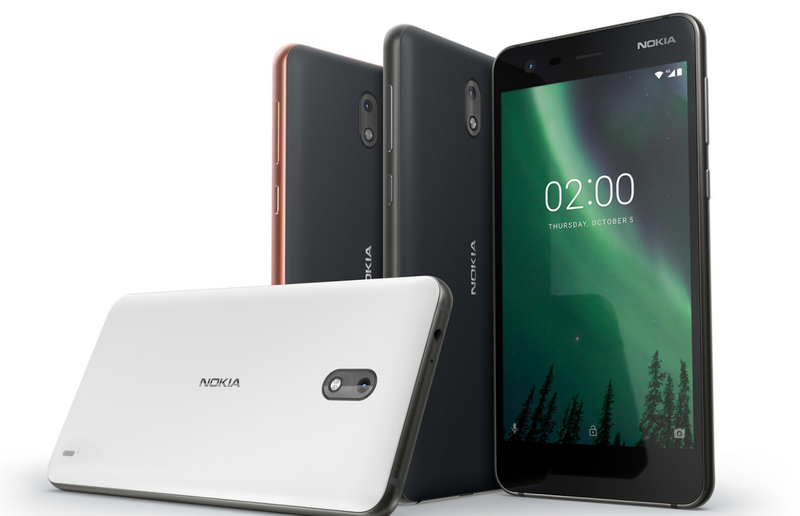 That spot has now been taken by the new Nokia 1, which means prices for last year's phone have started to drop. 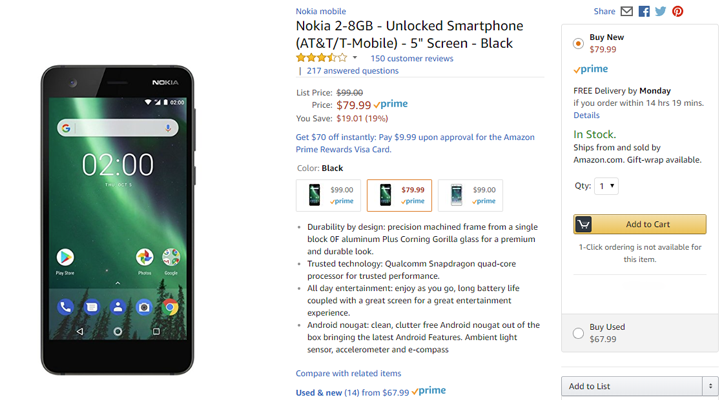 Now you can buy the Nokia 2 for $79.99 on Amazon, an all-time low. 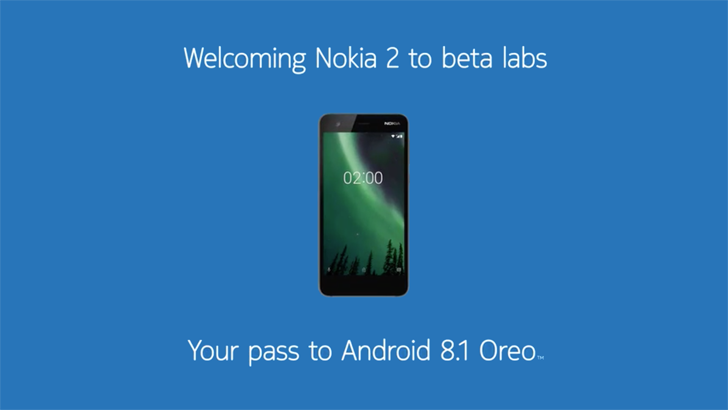 Nokia and HMD are at it again, releasing an update to Android 8.1 Oreo for another one of their devices. This time, it's the low-end Nokia 2 that was announced last October. The device launched with Nougat 7.1.1 and skipped the Android Oreo 8.0 release to wait for a direct jump to 8.1 with some under-the-hood optimizations from Android Go. That update is now available for beta testers. 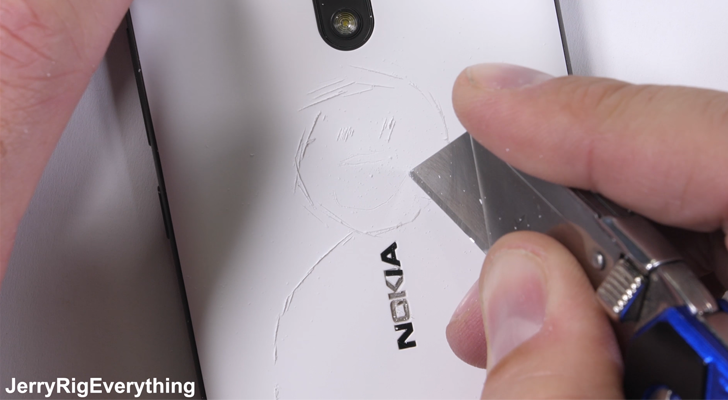 Watching Zack from JerryRigEverything break every new (major) phone that comes out has become something of a tradition. This time around, Zach dug into the Nokia 2, the new low-end Nokia smartphone from HMD Global. Being just $100 in the United States, you would expect the phone to be mostly plastic and easily broken, but that wasn't the case.